Mohammed Abouzaid received his PhD from the University of Chicago in 2007 under the supervision of Paul Seidel. 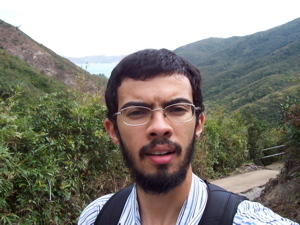 His thesis used techniques from tropical geometry to give a new approach to the homological mirror symmetry conjecture for toric varieties. He is interested in symplectic topology and its interactions with algebraic geometry and differential topology. Mohammed was apponted as a Clay Research Fellow for a term of five years beginning July 2007.